The first Nickey ZL1 Camaro can be yours! Nickey can make it better, faster and safer! Melky ‘the Melk-man’ Cabrera is used to slugging for the San Francisco Giants, but last night he pegs a two run homer against the American League. 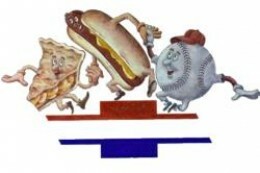 He is named the MVP of the 2012 All Star game and how is he rewarded? With a 2013 Chevrolet Camaro ZL1 Convertible, that’s how. The fastest production Camaro, ever. 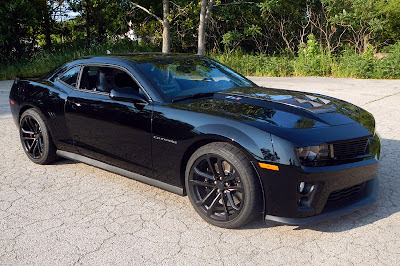 The 6.2l, 580 horse, supercharged V8 takes the new Camaro ZL1 from a stop to 60 MPH in 4 seconds and has a top speed of 184 MPH. 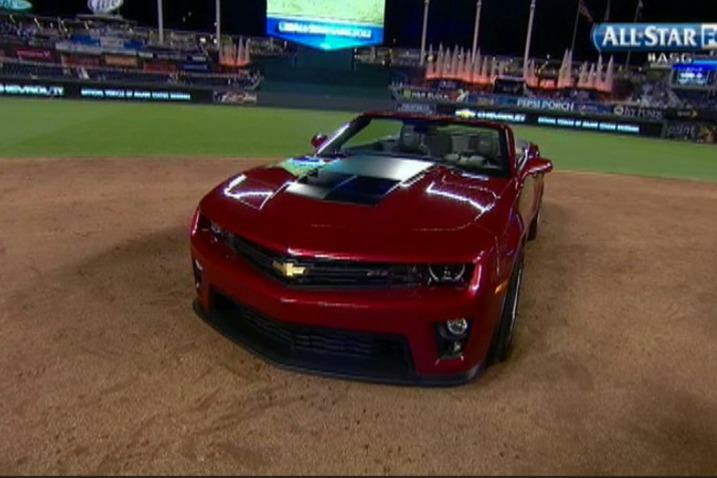 Nothing like being presented America’s great pony car for for the MVP in America’s favorite sport.